The highest quality bathroom equipment selected from a range of trusted brands, for your peace of mind. With 50 years experience designing and installing high quality bedrooms and bathrooms, we have been able to search out the best products and brands to recommend to our clients. At Langley Interiors we only work with the highest quality brands and trusted suppliers. Find our more about these bathroom equipment brands, and view them on display in our designer showroom. 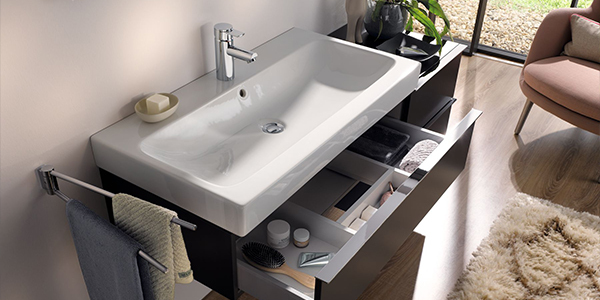 World renowned supplier of high quality ceramic and pottery equipment including basins, toilet and baths. Wide range of style and size to suit any bathroom design. 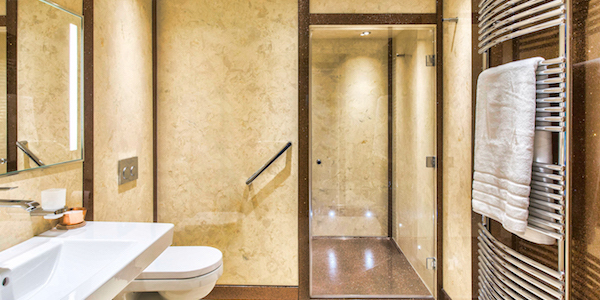 Premium mixers and showers for the bathroom, featuring basin and bath taps, overhead and hand showers. Timeless design combined with German engineering. 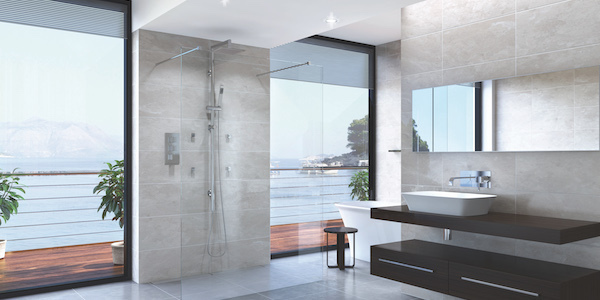 UK manufacturer of luxury and contemporary shower enclosures and screens. A wide range of style and design, as well as bespoke options. Including frameless screens. 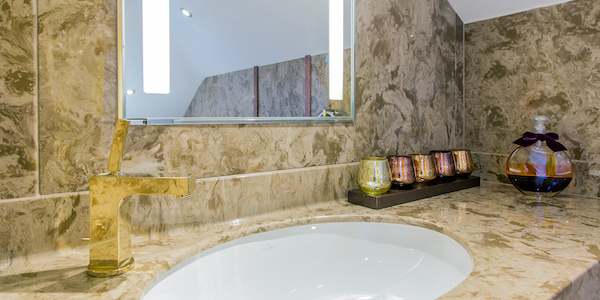 Bespoke bathroom surfaces. 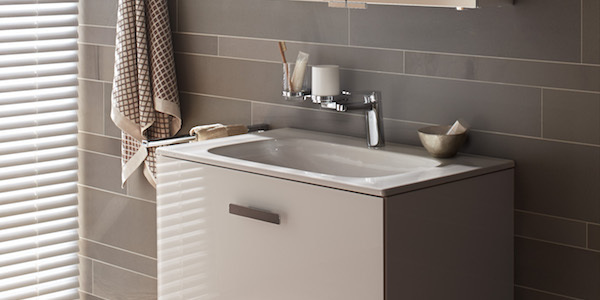 Offers a range of bespoke shower trays, shower panels, vanity tops and accessories. All made to Langley Interiors custom designs. 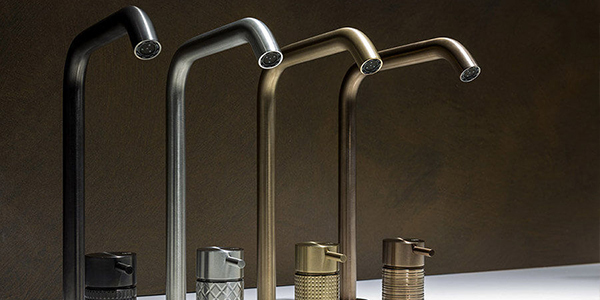 Italian manufacturer of luxury brassware and bathroom pottery. 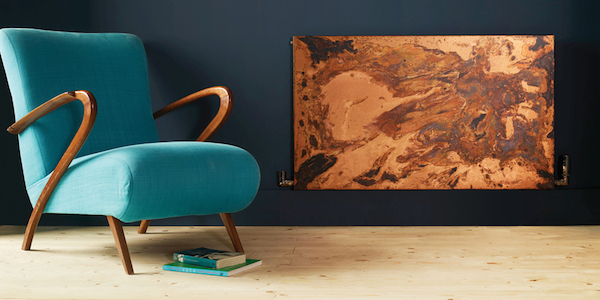 Discover the nature inspired shapes and styles in full range of colours. Award winning manufacturer of cutting-edge sanitary products, beautiful bathroom pottery and equipment for your bathroom.